Best winter face creams for sensitive skin. Well the air finally has a winter nip to it, and, I don't know about you, but my skin always needs that little bit of extra pampering at this time of year. I do have quite sensitive skin so I'm limited in what I can use but, I just wanted to share my two most favourite face creams that are always in my bathroom cabinet in the winter time. 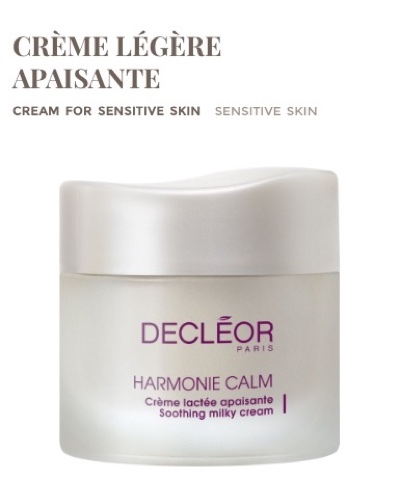 Harmonie Calm by Decleor is a luxurious day cream for soothing sensitive skins that suffer also with redness. 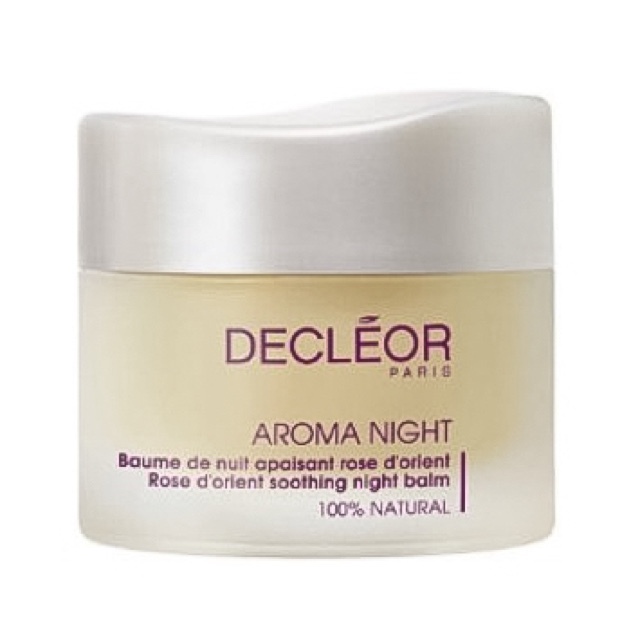 It gluides on leaving no heavy residue, and sinks in to provide perfect comfort for your skin all day long, use on its own or on top of Decleor Rose d orient oil for extra calming power. I've been using this cream since my early 20s and I've never found anything close to it. If you love your night cream and are in your late 20s + then this is the ultimate in indulgence! I love to slather this on for a real treat, it's also fabulous on sunburn, wind burn and when your skin just needs a real good treat. Rose is a must for mature skin types, and is known for its soothing properties. This balm will leave you waking up with radiant skin, now how perfect is that! ?